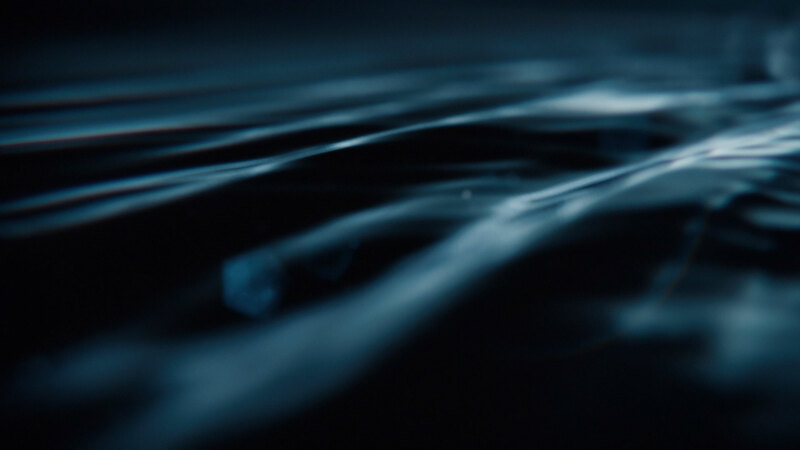 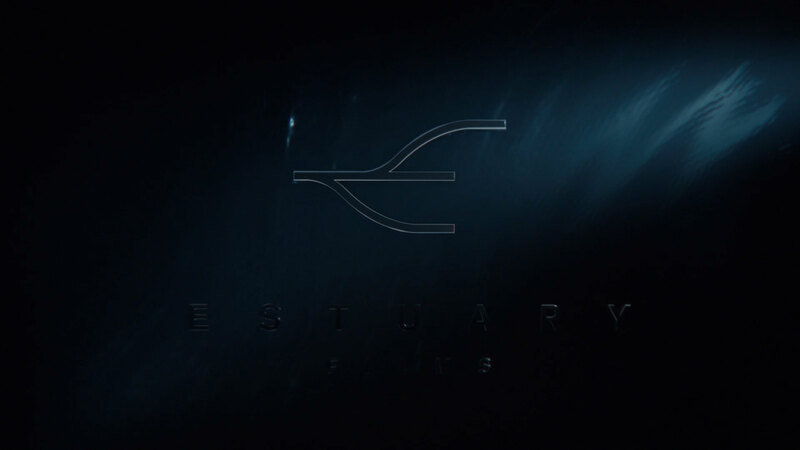 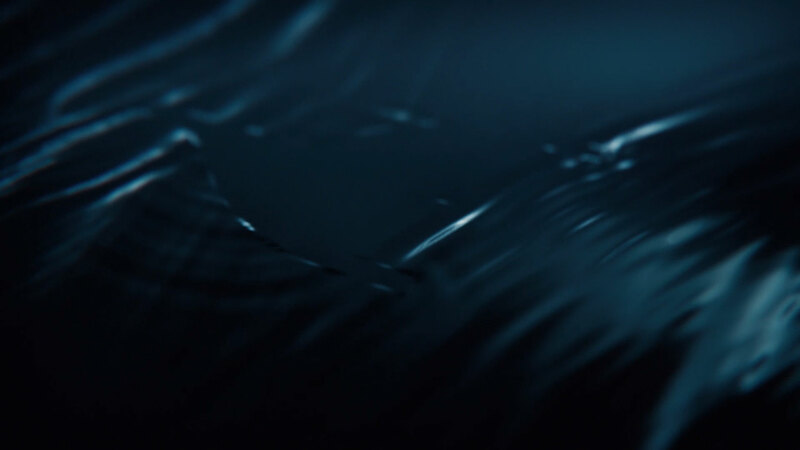 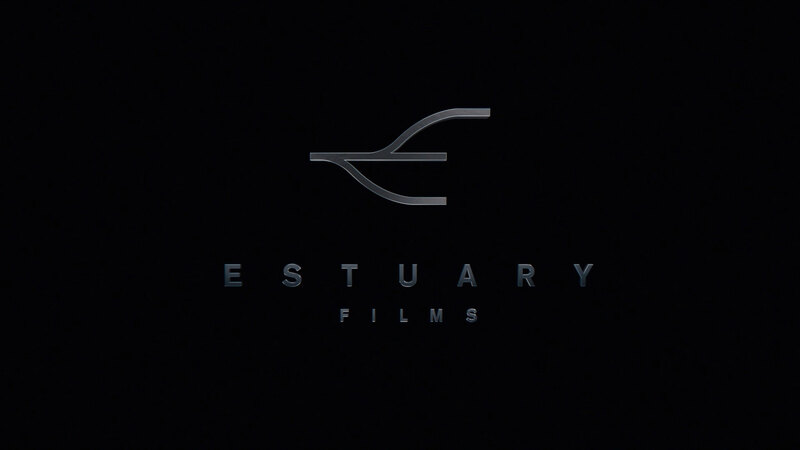 Actor/producer Peter Dinklage and producer David Ginsberg commissioned Filmograph to create a logo design and animation that captured the ethereal beauty of the Estuary Films moniker. 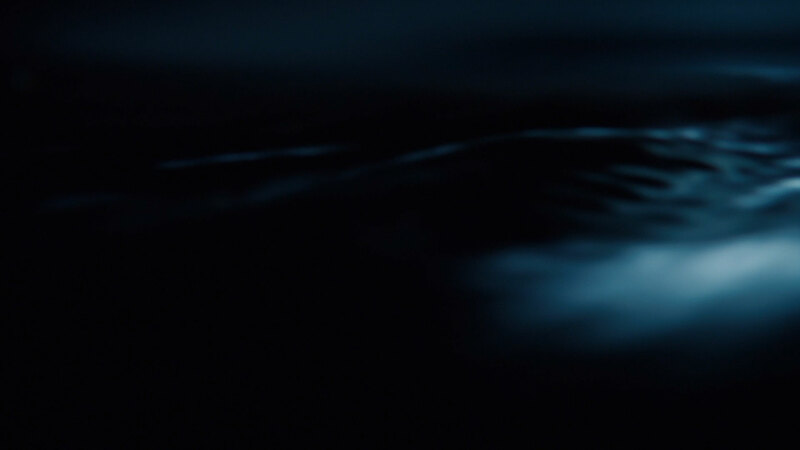 As two passages of water collide, an icon begins to take shape, defined by the negative space around which liquid flows. 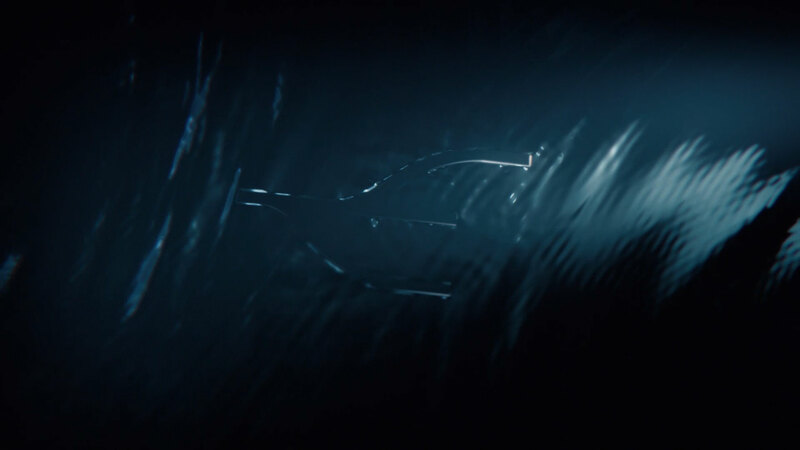 The task was not only to embody the intimacy and power of a childhood memory, but to brand the company as a force capable of telling stories of rare imagination.